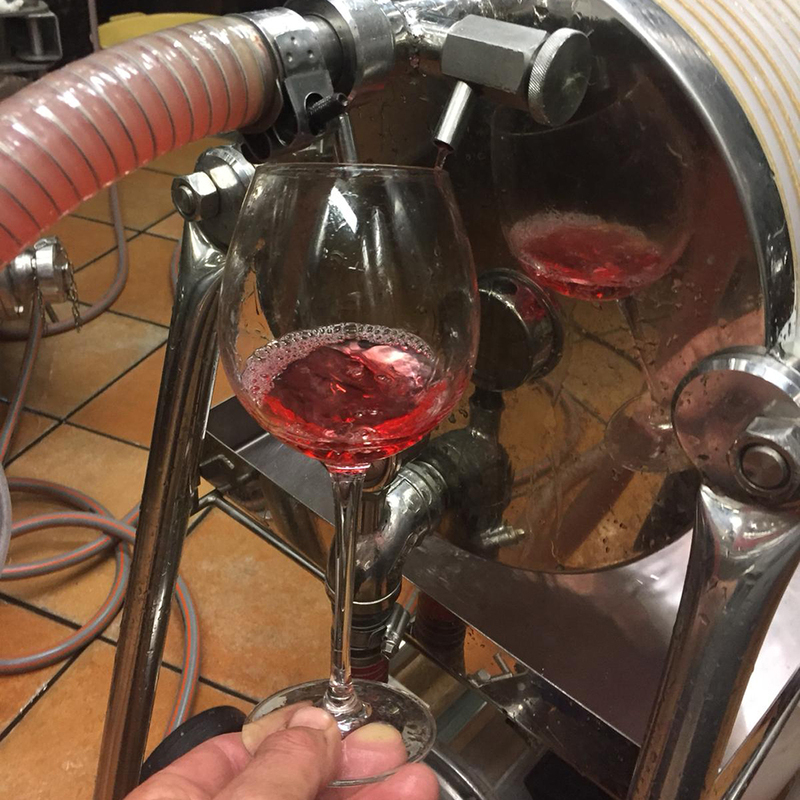 These days we are engaged in the development of a new wine that we will launch very soon. A limited edition rosé wine with Bouquet d’Alella’s hallmark. Stay tuned to our social media and do not miss a single detail!